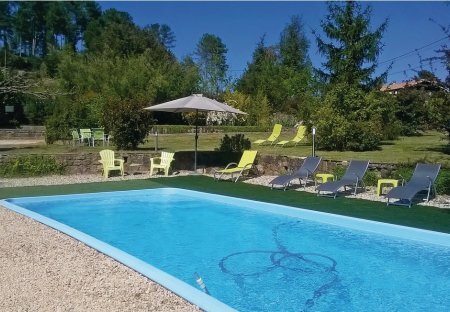 Rent villas in Bordezac, the South of France with private pools. 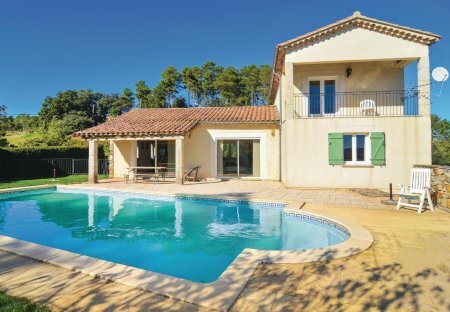 This holiday rental is a beautiful villa with private pool, large garden and exceptional panoramic views of the Cèze Valley and the Cevennes. Nestled in the heart of the Cevennes, in the village of Bordezac, this beautiful wooden holiday house, built in 2014, offers stunning views over the Cevennes mountain. This well-equipped modern villa is in a peaceful location in Bessèges and Saint-Ambroix in the Cevennes. It is tastefully furnished - just the right place for a pleasant holiday. This small wooden house with a terrace and a pool is nestled in a quiet and beautiful surrounding. You can swim and fish in the river of Cèze, or discover good restaurants and shops of Bessèges.